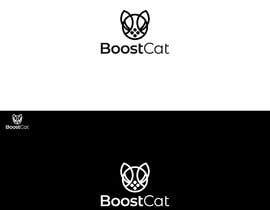 We are looking for a flat, minimalistic, solid white logo to represent our brand. 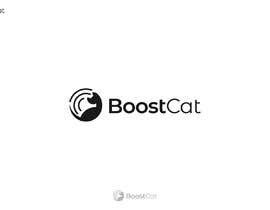 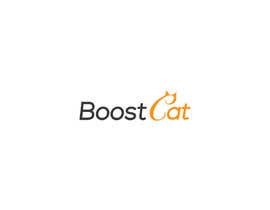 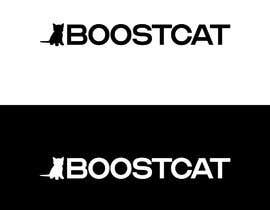 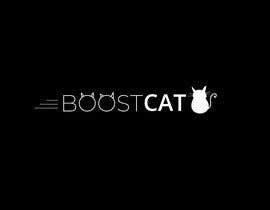 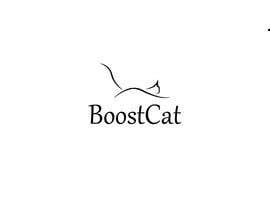 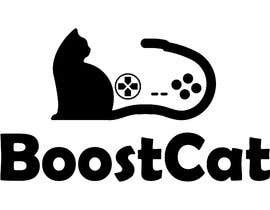 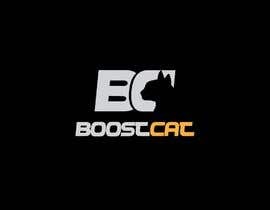 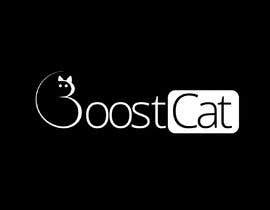 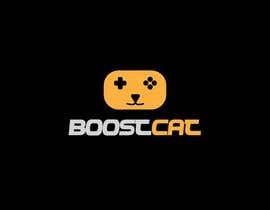 Our brand is called BoostCat, it is an online store selling a variety of services for online video games. 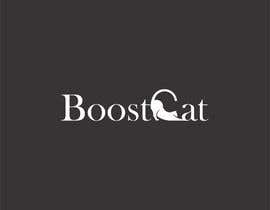 Fonts currently used in our branding are Montserrat and Open Sans. 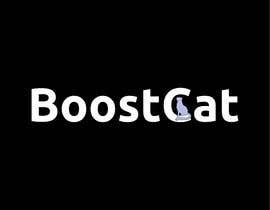 - Needs to be scalable. 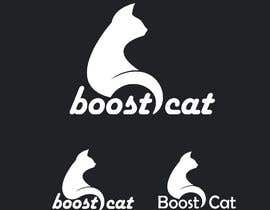 We're pretty open to new ideas. Feel free to ask questions. 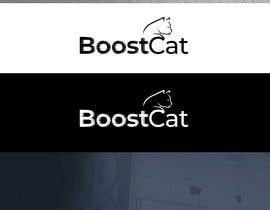 Please check #22 & #24.